Yassine Benzia is a French footballer who is a striker for French club Lyon in Ligue 1. 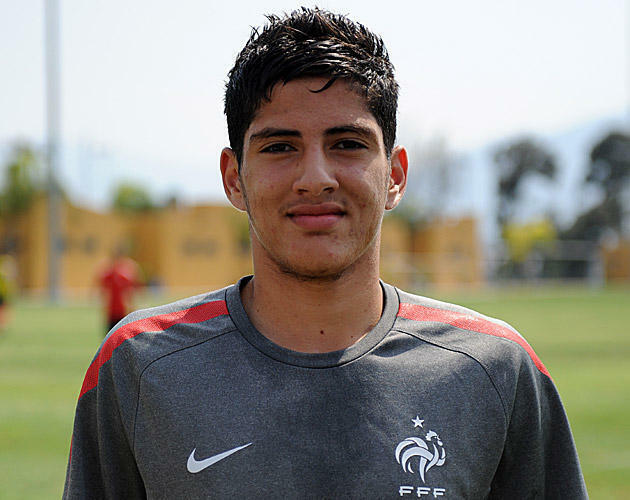 A French youth International, Benzia represented his country along with the under-17 team at the 2011 FIFA U-17 World Cup. Following the championship, he signed his first ever professional contract agreeing to a three-year deal with Lyon. He was promoted to the senior team by manager Rémi Garde, who assigned him the number 25 shirt. Benzia made his professional debut on 20 May 2012 in a league match against Nice, appearing as a substitute.